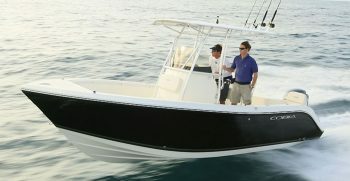 How To Find a Good Marine and Boating Specialist? 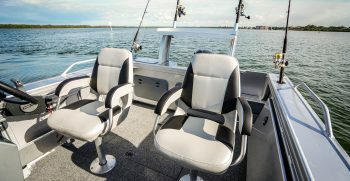 Here at Plett Yamaha is a reputable boat, waverunner™, outboard and accessories supplier. We always strive for excellence and we aim to be the best in the business.